Denton County has been awarded a two-year grant that will provide $600,000 annually toward programs addressing homelessness. The grant has been a collaborative effort between the City of Denton, Christian Community Action, Denton County Friends of the Family, Giving Hope, Inc., and the Salvation Army of Denton, The grant will apply to services for the 2017-18 and 2018-19 program years. Denton County has a history of receiving Emergency Solutions Grant funding. Though the grant was not awarded last year, the City of Denton, the City of Lewisville, and Denton County worked together to provide funding for the continuation of services. This year, though the ongoing leadership of the Denton County Homeless Leadership Team and the efforts of the agency partners, the community was able to present a new grant application demonstrating a system-wide strategic plan. 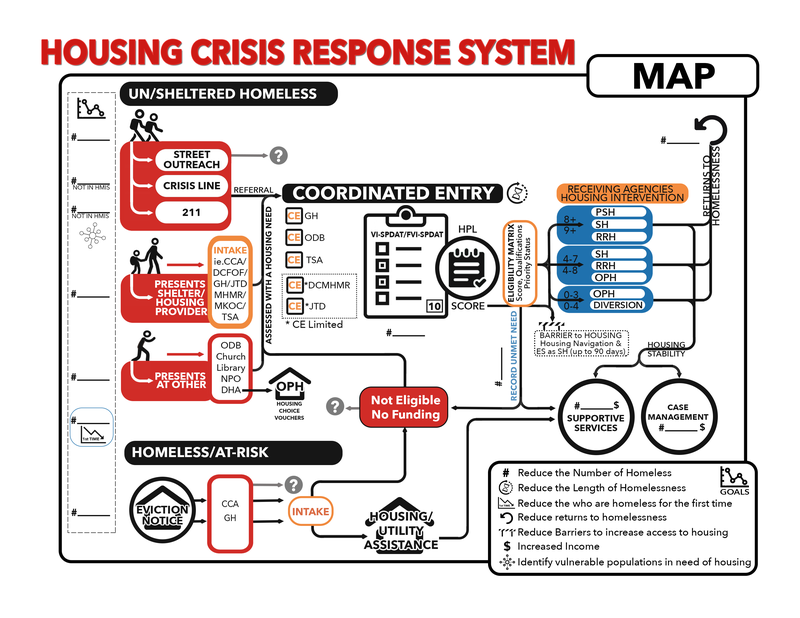 The data-driven, evidenced-based, and fiscally responsible solutions support a path to making homelessness rare, brief, and nonrecurring in Denton County. Well done! Congratulations to the organizations that used their concerted efforts and talents. This is a huge win for Denton County!